Thanks for Your Valuable comments. It will make Us to Serve You in Better Way. 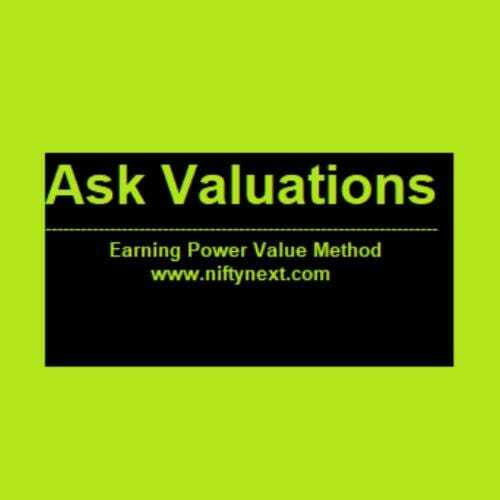 For Any STOCKS Query ,Please Call NiftyNext +91 880 2230 836. The recommendations made herein do not constitute an offer to sell or a solicitation to buy any of the securities mentioned. No representations can be made that the recommendations contained herein will be profitable or that they will not result in losses. Readers using the information contained herein are solely responsible for their actions. Information is obtained from sources deemed to be reliable but is not guaranteed as to accuracy and completeness. The above recommendations are based on the theory of Technical Analysis and do not reflect the fundamental validity of the Scrip. www.niftynext..com does 't take any Responsibility for any losses arising from using the Stocks Recommendations. We( WWW.NIFTYNEXT.COM) are not Registered with Any Regulatory Body in India ie SEBI,NSE,BSE,AMFI or Any Otheres.